IF YOU’RE ANYTHING LIKE ME, you go into a bookstore and are paralyzed by the choices at your disposal. Do you want to read that new short story collection? An old classic novel you’ve never gotten around to? Perhaps a non-fiction history book? Or maybe you want a graphic novel. One bookstore doesn’t have that problem. 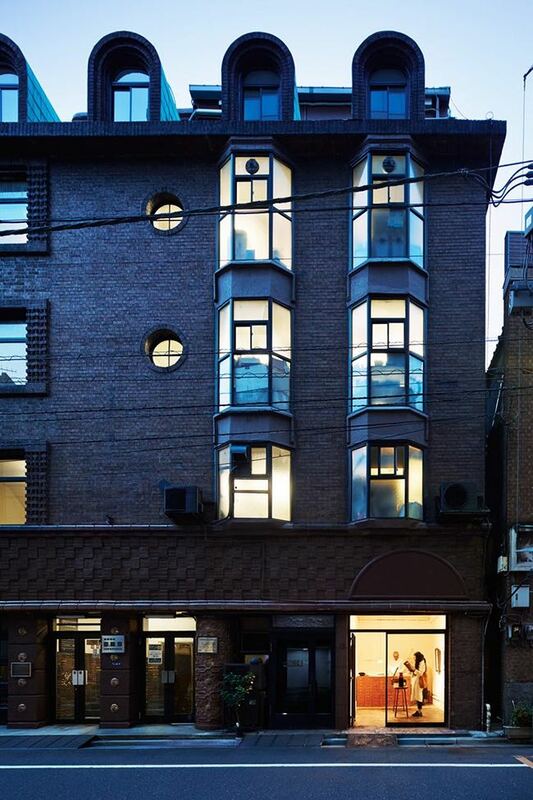 Morioka Shoten Ginza, in Tokyo, offers only a single title for 6 days. During those 6 days, they hold nightly events for the book, often featuring the author, with the intention of helping the readers connect more intimately with that week’s chosen book. Some of these exhibitions will include art or crafts that go along with or were inspired by the book, but otherwise, the design of the shop itself is minimal. The concept was created by a bookstore clerk named Yoshiyuki Morioka, who worked in secondhand books for years. He attended an event by the takram design engineering firm, which offered visitors a chance to pitch an idea to Masamichi Toyama, a CEO and investor, as long as the pitch could fit on a single page. Morioka wrote: “Regeneration of a bookseller atom – a bookstore with a single book.” Toyama bought his idea, and the store opened in May of 2015 in the Ginza neighborhood of Tokyo. Learn more at takram’s website.